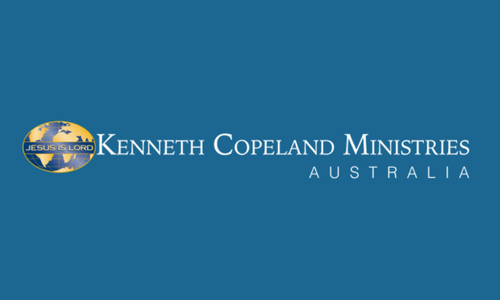 When God spoke to Kenneth about needing to “get the WORD onto every available voice!” it has always been the mission of Kenneth Copeland Ministries to do just that! 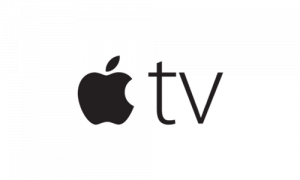 No matter if you have a smart TV, streaming device, mobile phone, or desktop computer, you can get faith-filled teaching from God’s Word wherever you are, whenever you want, 24 hours a day, and seven days a week! 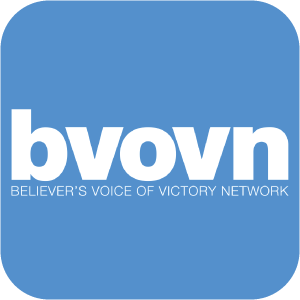 If you have access to YouTube, you have access to the BVOV broadcast and the Believer’s Voice of Victory Network (BVOVN). 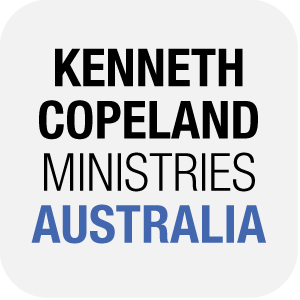 If you own an Apple TV® (4th generation or later) you can download both the Kenneth Copeland Ministries and BVOVN apps. On God TV. 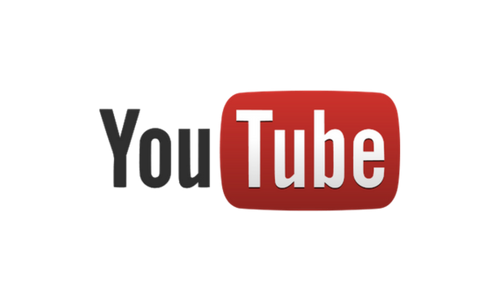 Follow link for viewing times. On Foxtel Channel 185. Follow link for viewing times. On the Daystar channel. Follow link for viewing times. 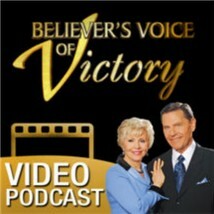 On Trinity Broadcasting Network (TBN). Follow link for viewing times. * viewing times are subject to change without notice. 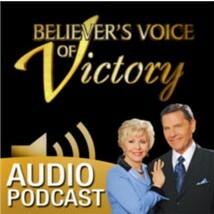 If you are would like more information on ways to watch the Believer’s Voice of Victory Broadcast please see our FAQs.